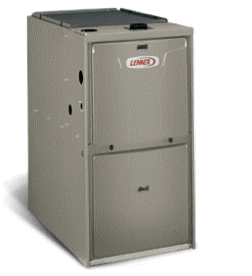 Enjoy the exceptional comfort that comes with reliable Lennox engineering. The ML180’s durable, high-quality design ensures long-lasting performance. And with an efficiency rating of 80% can save you in energy costs, especially compared to an older furnace. 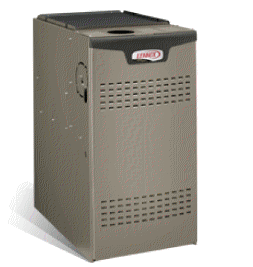 Stay warm and enjoy great savings on your utility bills with the EL180E furnace. Through quiet and continual rotation, its Power Saver motor delivers up to 33% greater efficiency than standard motors. 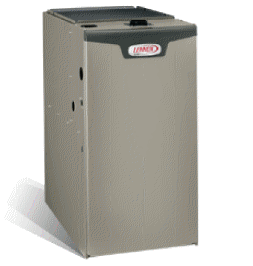 Engineered for maximum comfort, the EL280 furnace has two levels of heatingÑhigh heat for extremely cold days and low heat for milder days. 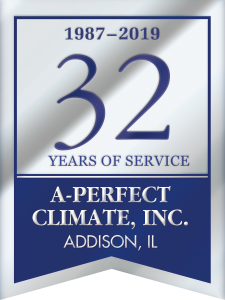 An energy rating of 80% AFUE means the EL280 can reduce your heating bills, compared to an older model. The SL280V is designed to deliver cozy and reliable warmth, while keeping operating sounds at a minimum. It’s also engineered to perform at peak efficiency, so you can enjoy substantial energy savings compared to an older system. 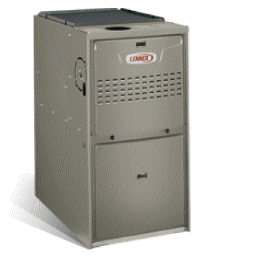 Built for high reliability and efficiency, the ML193 keeps your home warm and cozy even on the coldest winter days, while helping you save money every month on your utility bills. 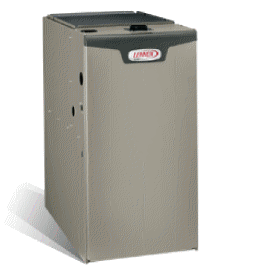 When taking control of your utility bills is a priority, but you don’t want to sacrifice comfort, the ML195 furnace is a perfect fit. It is the ideal combination of energy efficiency and affordability. The EL195E’s Power Saverª Constant Torque motor is up to 33% more efficient than standard single-stage motors and up to 200% more efficient in constant fan mode. The EL296E’s Power SaverTM Constant Torque motor is up to 33% more efficient than standard single-stage motors and up to 200% more efficient in constant fan mode. The quietest high-efficiency furnace you can buy! 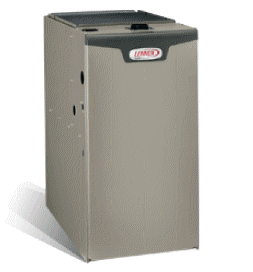 The quietest high-efficiency furnace you can buy!Imagine a furnace that not only makes you feel perfectly comfortable but will make you feel even better about your decision month after month. That’s the power of the SLP98V, which uses exclusive Precise Comfortª technology to significantly reduce your heating costs.